A male Rufous Hummingbird in a striking pose. In the subsequent years since I took this I have never been able to repeat it. 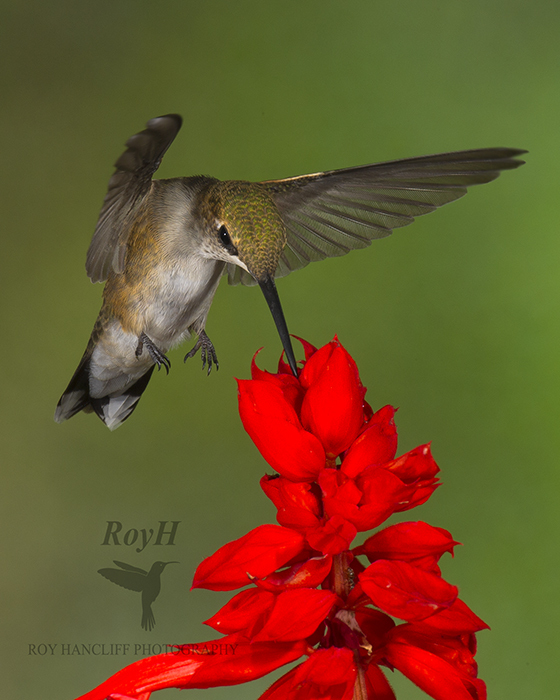 This is my wife Sharon's favourite Hummingbird image.